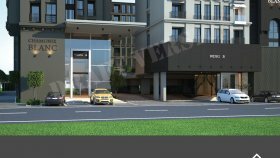 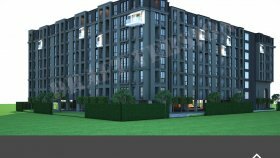 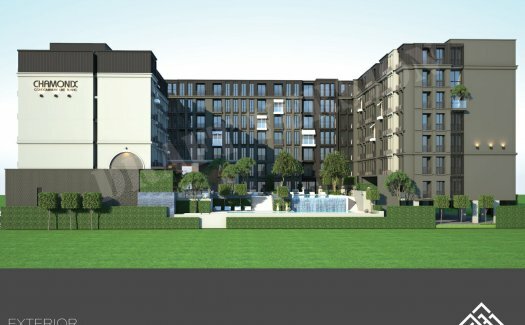 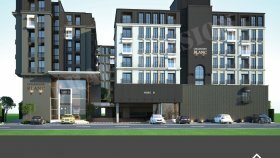 Charmonix Condo is a condo project developed by ROOM FACTORY CO., LTD, Charmonix Condo construction will be completed in 2022. 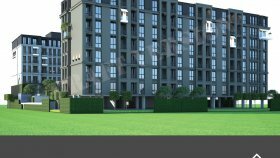 Charmonix Condo has 8 floors and contains 253 total units, Units range from 1 bedroom to 2 bedroom. 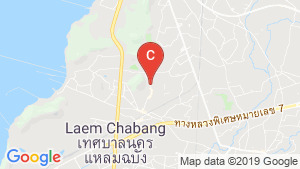 Charmonix Condo at Si Racha, Chonburi has the following facilities: cctv, fitness, parking, security and swimming pool.